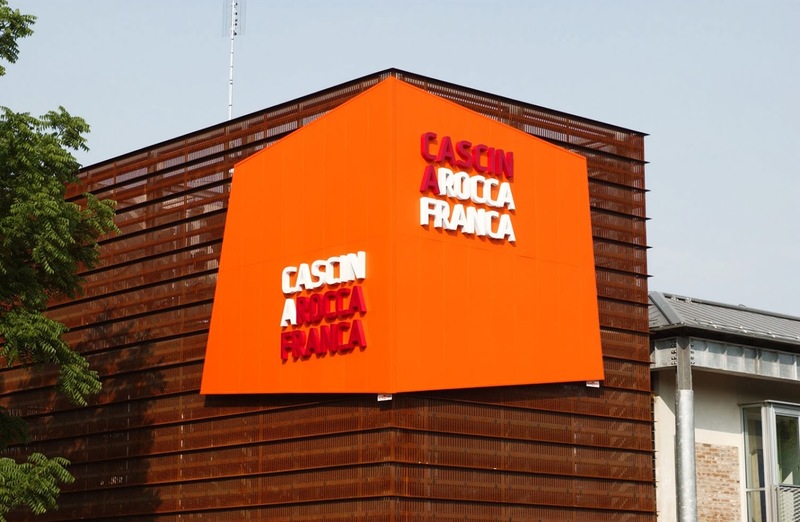 Cascina Roccafranca is a multi-functional community centre operating in a building owned by the City of Turin. Partly financed by the municipal budget, the centre is managed through a cooperation between public and civic actors: a scheme that offers a valuable governance model while providing a wide range of social and cultural activities. How would you describe Cascina Roccafranca? Cascina Roccafranca is a social and cultural centre in the southern outskirt of Turin. We started our activities in 2007 in a totally renovated old farm building with 2500m2 of covered space and a 2000m2 courtyard. We provide a diversity of services: a reception area dedicated to inform and listen to citizens and free help desks to give advice on legal, housing, trade union, administrative, bureaucratic issues. We have a day care centre with an outdoor playing area, where babies are welcome with their families. In Cascina Roccafranca there is also a place called “Ecomuseo,” in which local historical memories are archived and made accessible to citizens. We have a restaurant and a cafeteria, both run by a social cooperative where most of the employees are people suffering from social exclusion or disabilities. We have a lot of cultural activities, a monthly programme of events, music, theatre and dance. Some activities are set up by the Cascina itself, while others are organised directly by community groups. We have 100 courses, languages, dance, music, wellness… and we can say that about every week about 3500 people attend activities in Cascina Roccafranca. There are a lot of people not only from our neighbourhood in the outskirts but from every part of the city. We aim at reaching maximum self-sustainability. When we started in 2007 we could only cover 33% of our costs on our own, now we cover 66%. Our income comes from the establishment of commercial activities in support of the project: the restaurant, the cafeteria, the rental of space for activities, courses or private parties. We do fundraising with other public and private foundations, in particular we work with the Compagnia di San Paolo – a bank-owned foundation based in the city of Turin. The Compagnia constitutes a very important part of our balance sheet because it gives us every year 80,000 euros. We develop economic partnerships with the private sector on joint projects and we constantly search for sponsorships, which also bring in a little part of our budget. How is your public-civic partnership scheme organised? Cascina’s governance is based on a “Fondazione atipica in partecipazione”, a public-private foundation created to manage a municipal building. The governance structure consists of a “Board of Directors” with 5 members: 3 of which are nominated by the City of Turin (the Councillor for integration policies, the President of the 2nd District and one member appointed by the District) and 2 members appointed by the “College of participants” (made by 45 associations and groups that operate in the Cascina). We work with 80 associations and informal groups, as well as 20 individuals who promote activities in Cascina. Our work is helped by 40 volunteers, who are very important for us, and we have13 employees. Our status as a public-private foundation is an experiment, an attempt of close collaboration with the Turin Municipality and after ten years we can say it is a virtuous collaboration. Cascina Roccafranca, together with the Rete delle Case di Quartiere (Network of the Neighbourhood Houses) and the Turin Municipality have recently been launching Co-City, a programme funded by the EU’s UIA programme. Community, Culture, Economy, Governance / Shared administration, Turin , commons, English, Funding the Cooperative City, governance, heritage, migration, municipality, network, social inclusion, text, URBAN, video.